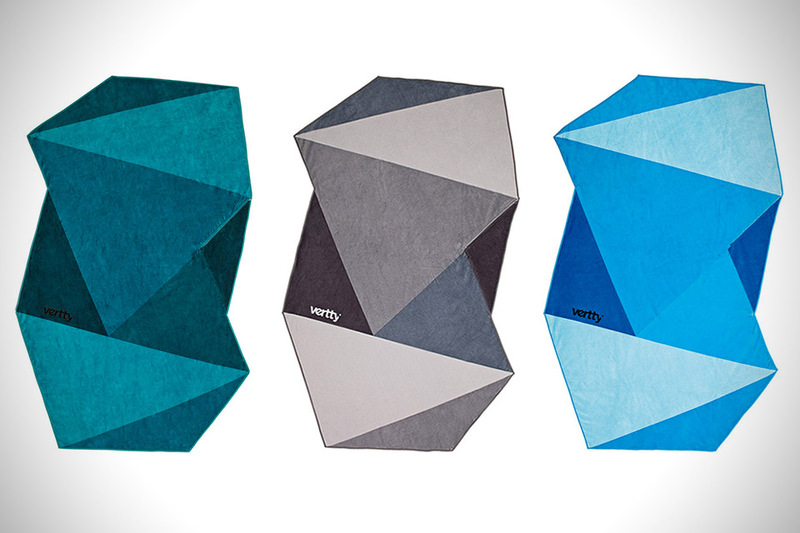 Vertty is a innovative and ground breaking company that is completly redefining what the simple beach towel can be. The silouette and function of the normal beach towel hasn't changed since it's inception but now things are sure to change once people see what is possible thanks to the Vertty Beach Towel. The first thing you notice is the different asthetic of the towel thanks to it's collection of triangles that make up the shape of the towel. There is more to the towel than just the shape though as it is hand made from eco-friendly materials in Portugal and 6 feet long. The material is extremely quick drying and much lighter than a normal towel of it's size. Last but definetaly not least, the towel also features a waterproof pocket for your iPhone or other valuables which is a killer touch. 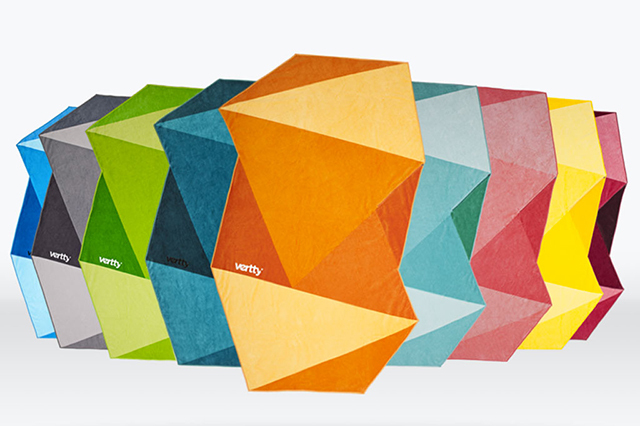 The towel is available in 7 different colors so your sure to find one that suits you perfectly. Make sure to head on over to their official website here to purchase one today and continue below for some great shots of the towel.